It's about that time again ya'll! 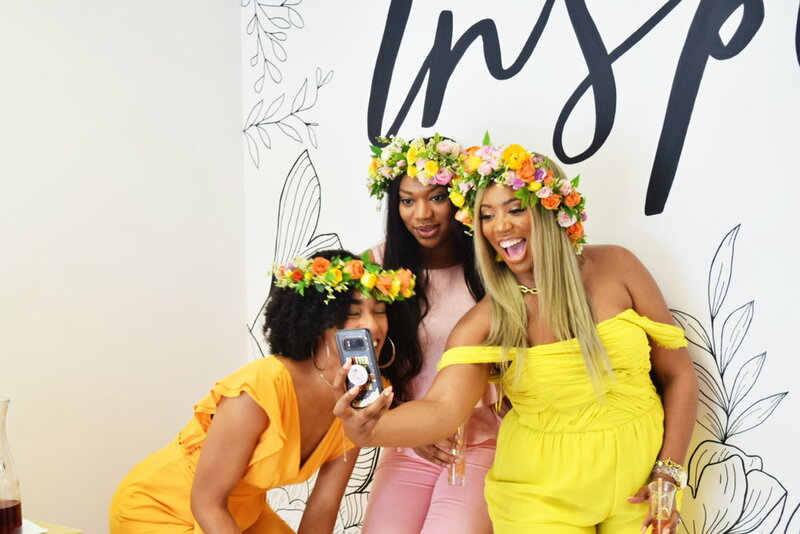 If you read my blog post from last year, A Digital Detox Does a Body Good, then you already know I am a firm believer that we deserve to be able to take some Life PTO from juggling all the responsibilities of adulting sometimes. And since THAT doesn't exist I really think a Digital Detox is a necessity as a millennial blogger today, so that I can enjoy life as a millennial wife, a daughter, a sister, a friend, a woman in general! As women we wear so many hats and because we desire to be successful in all of those things, sometimes we get lost in the hustle and bustle of things. As a brand with a loyal audience, sometimes you refuse to take a break or step away from posting for fear that you will lose your audience. This can be true, but that further proves that you need to take a break and enjoy REAL LIFE because THAT is what's real. 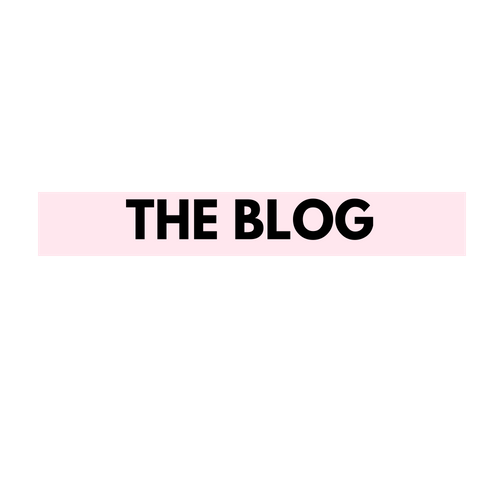 There are so many amazing things going on with The Millennial Wives Club on and off the blog. We have expanded into over 10 cities hosting events and building communities and we are still growing. 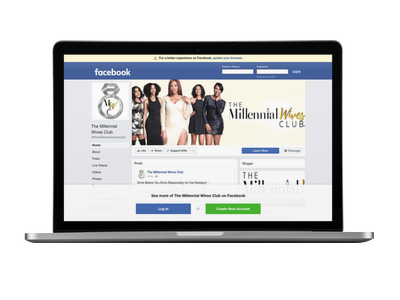 Currently, I am BOOKED with real life moments (weddings, health issues, work, etc) and expanding The Millennial Wives Club community. Time is literally flying by and I need a moment to GET IT TOGETHER! The detox should've started in June, but who has time to break right now?! Not THIS GIRL! If I did not take a break in July, I know that I would crash and go into depression. That may sound dramatic, but IT'S SO REAL! I have SO many things I want to do right now and I need time to plan and do them. A question I often get is, "how do you balance it all?" That's the million dollar question, because unlike those other "influencers" I am still figuring out the perfect formula that it seems other bloggers have figured out. However, what works for me is taking at least 1 month off to set myself up for a major comeback! How can I do that? I ask myself the below 3 questions. WHAT IS MOST IMPORTANT TO YOU? : One thing I do know is, SLEEP AND FUN IS LIFE! For some people work comes before everything because that's their bread and butter and that's totally fine, sacrifice the sleep and fun! I don't see myself being tired and bored because of work, but I do see myself energetic and happy living my life to the fullest. How do you see yourself? That alone should help you prioritize and set boundaries. If work is draining or making you an angry person, it's time to find a new job! I honesty feel like I get a lot more done, I am happier and able to think logically when I get my full 8 hours of sleep. I feel more creative, more fun, more friendly, and ready to take on whatever challenge comes my way. You can have that #TeamNoSleep or whatever they saying today, because I don't play about THAT. Also, if I'm not having fun...what is the point of doing it?I love to create memories and to be in the moment. Even though I complain about it (especially when things overlap), I really do LOVE having stuff to do and being there for my loved ones. CAN YOU SAY NO TO THAT? : At the same time, I know when to say "Sorry, I won't be able to make that." Those are some of the hardest moments because you risk causing friction with someone due to them not understanding your energy or mental capacity at that moment. They don't know that you're dealing with health issues, at the risk of losing your job, trying to better your life, or on a budget etc. So when you say "No" just be prepared for people to feel some type of way, but don't run yourself raggedy for fear of losing them. I think if you communicate what is going on with you in a timely manner that your friends and family should understand. WHEN WILL YOU FIND TIME FOR YOU? : You HAVE to set some time for yourself. Every Saturday is my day to do at least 1 thing that "I" want to do for myself. Usually it's getting my nails and feet done. THAT IS EVERYTHING! Or meeting a friend for brunch and having mimosas. I basically reward myself and give myself the opportunity to NOT think about work. Unlike most lifestyle bloggers I'm not into taking photos and videos of EVERY moment of my life. I like to actually enjoy the moments that I am living. Doing that also keeps blogging fun for me and allows me to enjoy my real life. I am all about living, enjoying my life, and taking care of myself. Reasons why I think it's important to know when you need a break and to take one when needed. Hence why I am taking a hiatus. But don't worry, I won't leave you hanging! Another good thing about self care is while you're taking care of yourself, you can ask for help. Next week The Millennial Wives Club will be taken over by Kendra Jones, a MWC New Orleans ambassador, a wife, a mother, and a boss! Stay tuned and follow @millennialwivesclub on Instagram. For more SelfCare Tips check out our guest blogger post, 5 SELF CARE TIPS: HOW TO MAINTAIN YOUR SANITY.